Joue de lotte - Queue de lotte et joue de lotte fraiches en direct de Bretagne en 24h chez vous ! Monkfish (Lophius piscatorius) or angler fish is usually found on the coast of Brittany. Rather flat, this fish is recognizable by the wide and thorny head. 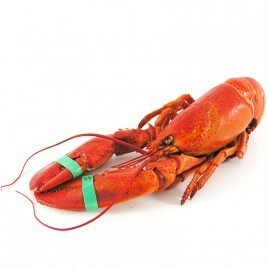 The skin is brownish and without scale. Angler fishes live motionless, buried in the sea bed where they feed on gobies, on squids, on crabs or on dabs. Monkfish is also one of the thinest fishes (0,79 % of lipids), it is equivalent to the sole, the hake or even the cod. 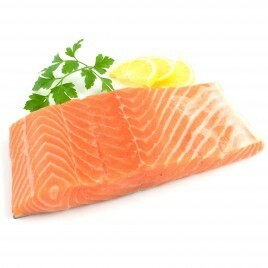 Thus this fish is ideal for diet plans. 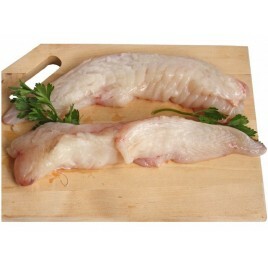 Monkfish tail contains numerous vitamins (in particular group B) and minerals (phosphor, magnesium, iodine, iron ...). 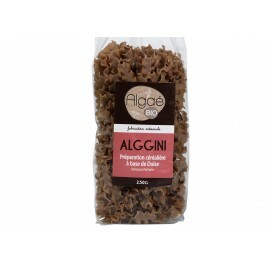 All these properties make it a food of choice, as well for its flavor as for its postive impact on the body. Monkfish cheek is probably the most sought-after piece of monkfish. 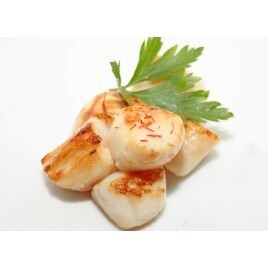 Boneless, monkfish cheek is very easy to cook and divine to taste! Fried, marinated cooked in spices, with vegetables or even in cream: monkfish cheek can be cooked in many ways for delicious recipes! Parfait. Livraison rapide et soignée. 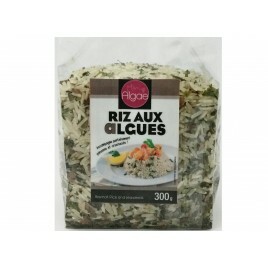 Le produit a belle allure. Reste à le déguster.